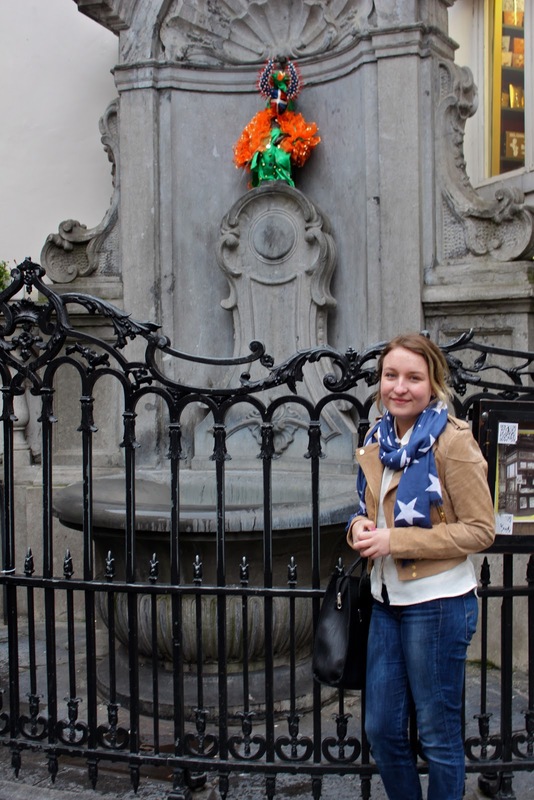 When I was in the Netherlands with my friends, we also went to Brussel for a day. 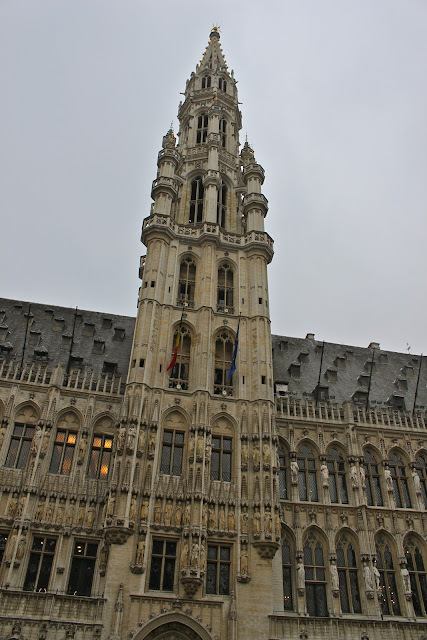 I`ve never been to Belgium before, so it was nice to see another country and city. I ate off course the amazing belgium waffle, bought belgium chocolate and saw the mannaken pes. Now I`m off to Oslo, have nice weekend! amazing pics!! !you must have had a great time!!! I've always wanted to meet Belgium, I'm jealous! Such beautiful, inspirational, colorful photographs! <3 New follower of your fantastic blog! I was in Brussels this summer and loved it.